We are Exhibiting at INTERZUM 2019 China! 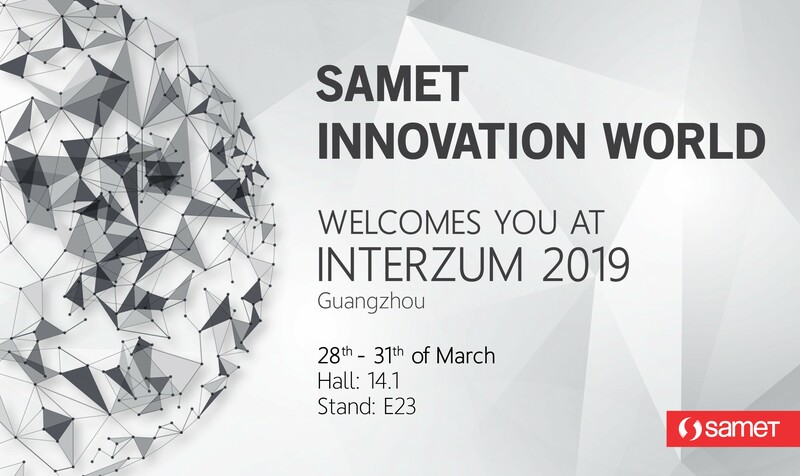 We’re pleased to announce that we’re exhibiting this year at INTERZUM 2019 Guangzhou,China. We will be showcasing innovation and design focused furniture fittings products. 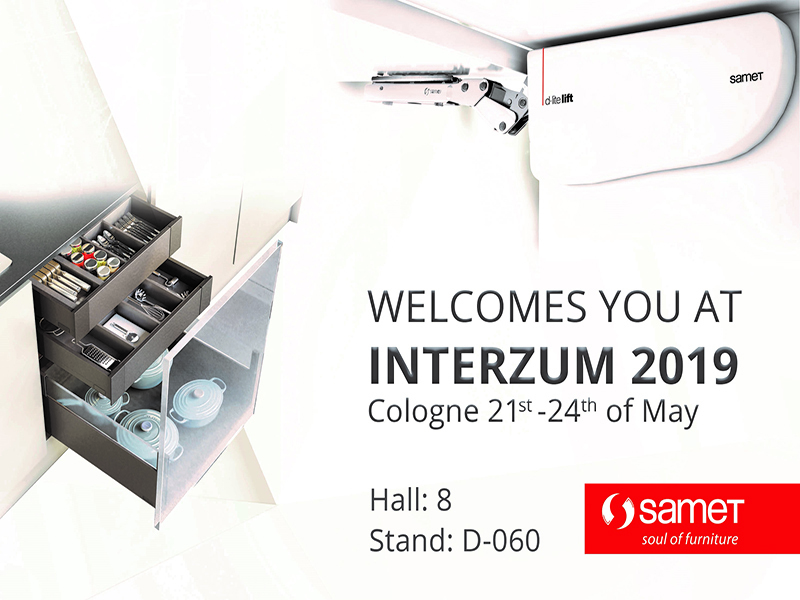 We would like to invite you to visit us at INTERZUM 2019 on March 28th – 31th, at Hall 14.1 stand E23.